There is a number of related therapies that is more gentle but can give you the same results, these are osteopathy or craniosacral treatment. Pain in your back, neck or pelvic area can really take away your freedom of movement, in the worst case you are bonded to your bed for a couple of days. 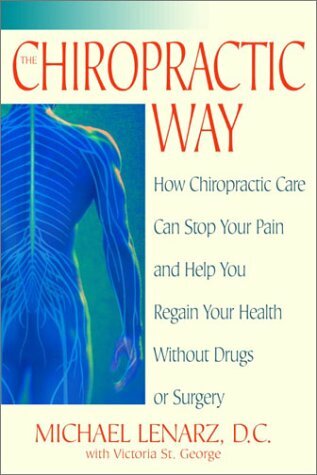 Pharmaceutical medicine may help to take away the pain for a little while, but it doesn’t take away the cause of your pain: your skewed spine or your difficult moving joints. 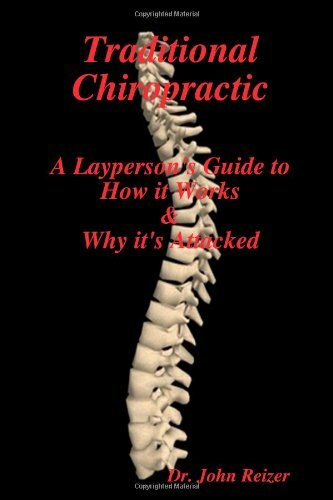 Manual treatment - What does a chiropractor?